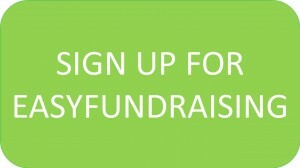 Fundraising, for many, can seem like an unclimbable mountain but it shouldn’t be! See it as a challenge that you are going to overcome. Make it fun and keep positive; being friendly and smiley will always help! 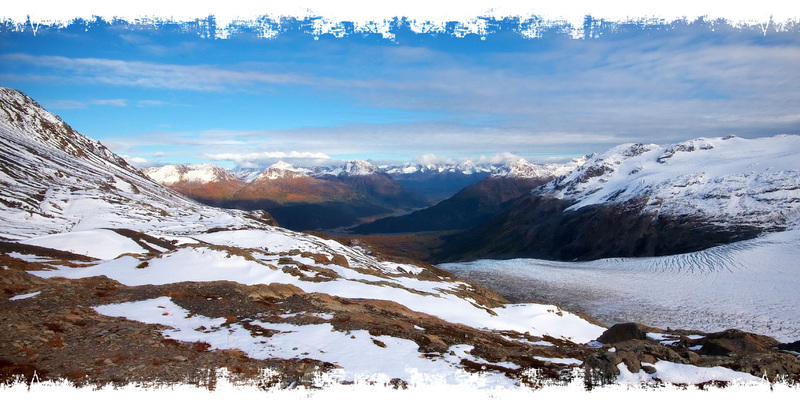 The fundraising element of your expedition also allows you to take ownership of your expedition. How good are you going to feel when you get on that plane, knowing that you have made it happen and that it’s your hard work that has allowed you to take part in this incredible opportunity?!? We are here to help. Although we can’t physically organise your fundraising events for you or take part in every fundraising event with you, we are happy to provide ideas and advice. 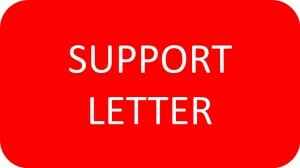 So, if you have an idea and aren’t sure whether it’s a good one, need a supporting letter to help you collect prizes for a raffle, or need a hand from our Venture Force leaders, please get in touch. 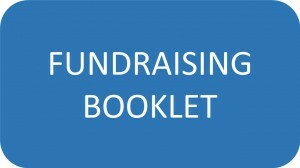 Check out our handy fundraising booklet below which is packed with ideas and advice to get you started. We have also set up a partnership with easyfundraising which allows you and your family and friends to raise money for your expedition just by doing their shopping online! Register your adventure via the link below and then, any time you buy something online, from fashion to furniture, go to easyfundraising first to find the retailer you want (there are over 3,000 to choose from including Amazon, eBay, Waitrose, Just Eat and John Lewis). Easyfundraising direct you to the retailer’s website and, when you check out, you collect a donation towards your trip – it doesn’t cost a penny extra! It’s quick, it’s easy and it’s FREE! 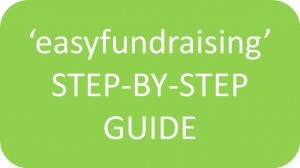 Check out the easyfundraising ‘quickstart’ guide below to get fundraising ! Join us for our annual Sponsored Cycle Ride at Rutland Water to raise money for your expedition! Date: Sunday 29th September 2019. 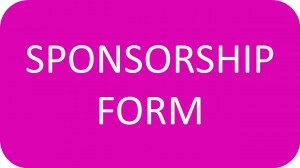 Sponsorship forms can be found in the downloads section above. There will be cake stalls along the route and a BBQ at the end – please bring some money (cash) with you for this. All proceeds will go to the Venture Force Foundation’s Eugemot Orphanage Project: www.vffoundation.co.uk. 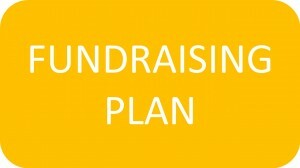 Get organised: get your fundraising planning started early and really plan it out. Set yourself deadlines and spread your fundraising out. Get creative: think outside the box and work with your expedition team; many hands make light work. Get everyone involved: Your parents, grandparents, aunts and uncles can all help you fundraise by signing up for easyfundraising – it doesn’t cost them anything but it does mean that you get money towards your expedition for free! Get the word out: start a blog, write to companies, set up a Facebook page – the more people who know, the better!